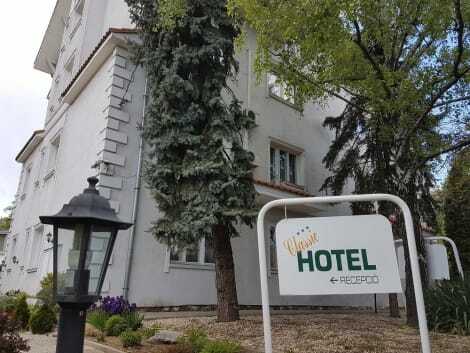 This hotel lies in the outskirts of the centre of Budapest. 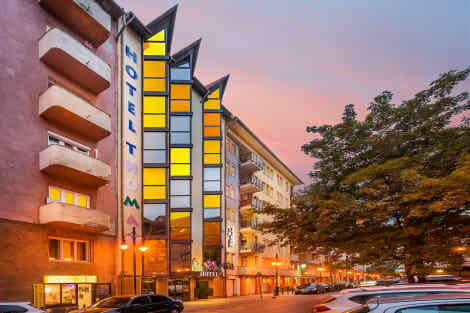 The city hotel was built in 1997 by a main road and comprises 105 rooms on 3 floors of which 25 are suites, 12 are singles and there are 68 doubles. 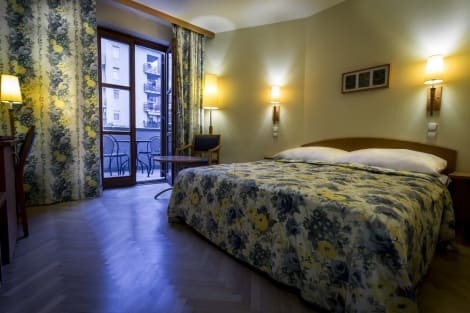 The hotel's facilities include a lobby with a 24-hour reception, a safe, a cloakroom, a lift, an Internet terminal, a car park and a laundry service. The inviting air-conditioned à la carte restaurant has a separate non-smoking area. The plush en suite rooms come with a telephone, satellite/ cable TV, a hi-fi stereo system, Internet access and central heating. Make yourself at home in one of the 73 air-conditioned rooms featuring kitchenettes with refrigerators and microwaves. Rooms have private balconies or patios. LED televisions with satellite programming provide entertainment, while complimentary wireless Internet access keeps you connected. Conveniences include desks and coffee/tea makers, and housekeeping is provided daily.